Excuse us for disturbing you with this issue, but we need to do so, since our top priority is the safety of your data. 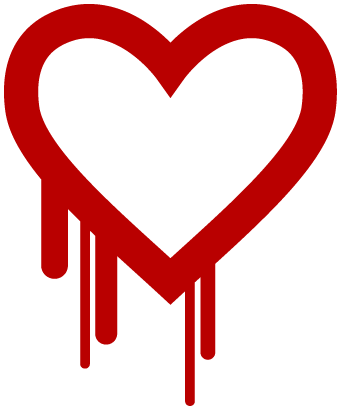 We were affected by the so called Heartbleed Problem (also known as CVE-2014-0160). We updated everything that was affected on April 7th, between 22:30 and 23:30 UTC (with the release of Debian security advisory 2896-1). We do not store your passwords in clear text, but the vulnerability did allow for almost unlimited access to the memory of the server process, which means that if you had logged in before, especially between our update and the public disclosure of the vulnerability (which is a window of a few hours), the possibility exists that it might have become known to attackers. We also have no information about the abuse of this vulnerability before the public disclosure, so we cannot guarantee that it wasn’t abused. We would recommend for you to change your passwords in due time. Your files safety is our top priority!